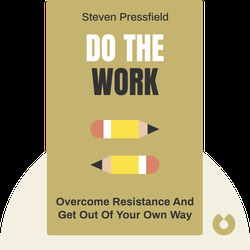 Do the Work (2011) outlines ways to help you conquer your fears, stop procrastinating and accomplish the things you've long desired. 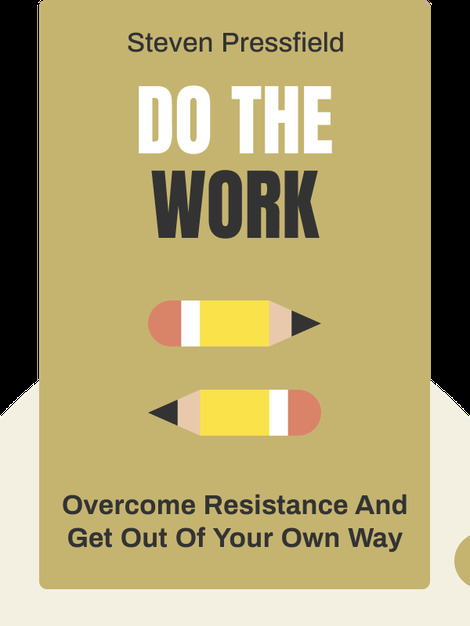 Learn about the many ways you can fight resistance, the negative internal force that tries to stop all of us from reaching our goals. Steve Pressfield is a writer of nonfiction, historical fiction and screenplays. His first book, The Legend of Bagger Vance, was made into a Hollywood film in 2000. He’s also the author of the bestselling book, The War of Art.